Over 400.000 dogs are now in danger in Denmark. The Danish Government has passed a breed ban law, 13 breeds are now forbidden in Denmark, and also any mix of these breeds. The Danish Government has passed a breed ban law for 13 breeds. The law was passed even though there are no evidence that these breeds are more dangerous than others. They are not represented in our statistic, no experts voted for the ban, and they all say that there are no reason to ban these 13 breeds. But the Government wanted to send a statement based on a few headlines. 400.000 dogs in Denmark is now in danger, because of this act. Puppies born from these breeds or mixes of them will be euthanized, dogs where the owners cant proof the provenance, will be euthanized. 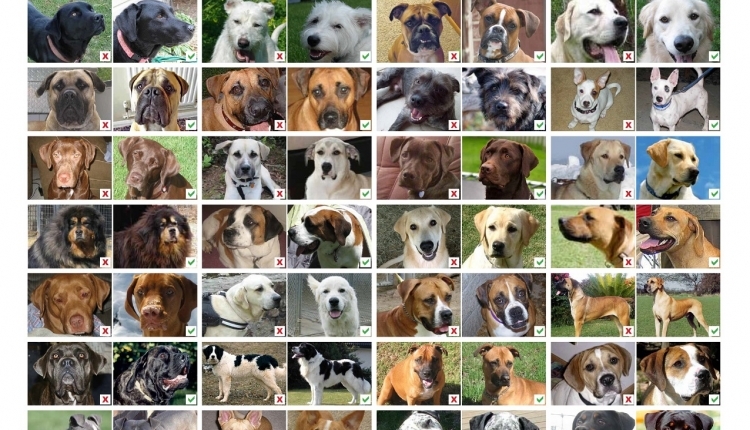 'Dangerous breed' politicians have chosen these breeds randomly. The basis is the tabloid press, myth and fear of what they don't know, nothing else. Please sign this Petition, and help us in the fight to repeal this law. Let the politicians know that we don't accept laws killing innocent puppies and healthy dogs only because of their breed. IT IS WRONG. The Repeal the Breed Ban in Denmark petition to Danish Government was written by Fabis and is in the category Animal Welfare at GoPetition.